Spotify on Thursday launched a new multimedia format designed to complement the listening experience associated with offerings like podcasts, audiobooks and news updates. Spotify Spotlight (not to be confused with Spotify's earlier Spotlight product) aims to infuse audio-first content with contextual visual elements like photos, videos and text that will appear on-screen as listeners progress through an episode. Courtney William Holt, Head of Studios and Video at Spotify, notes that Spotlight will be delivered in playlist form across multiple content categories. Examples provided include sports, news, pop culture, politics and of course, music. Additional series will be added throughout the month of February, we’re told. The new format is launching with content from partners like Cheddar, BuzzFeed News, Lenny Letter, Crooked Media, Gimlet Media, Genius, The Minefield Girl, Refinery29 and Uninterrupted. Some of Spotify’s own original series including Spotify Singles, Viva Latino, Secret Genius and RISE are also being thrown into the mix. 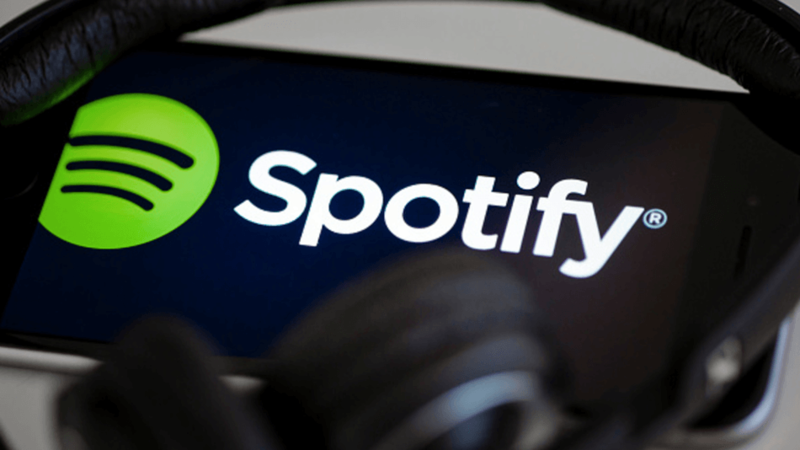 Spotify expanded its reach to include podcasts and video in mid-2015 although according to reports, the new features didn’t gain as much traction as the company had hoped for. Spotify parted ways with Tom Calderone, global head of content partnerships, last September with rumors of a planned reboot of its video strategy surfacing a few months later. Perhaps Spotlight is the first step in Spotify’s new direction? Spotify Spotlight is available as of writing in the US and will be rolling out to additional markets in the near future.